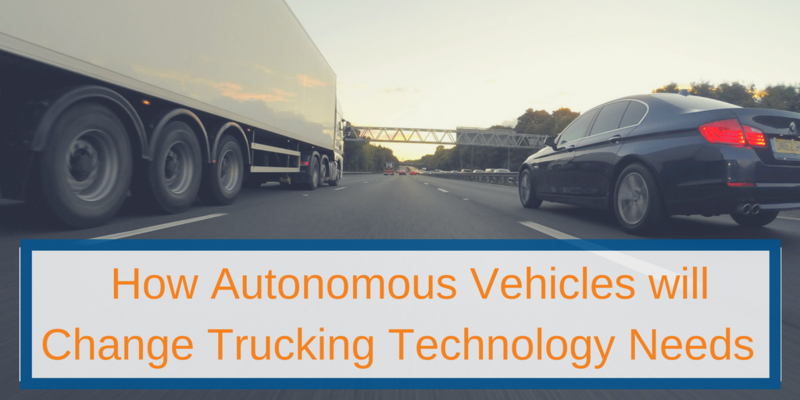 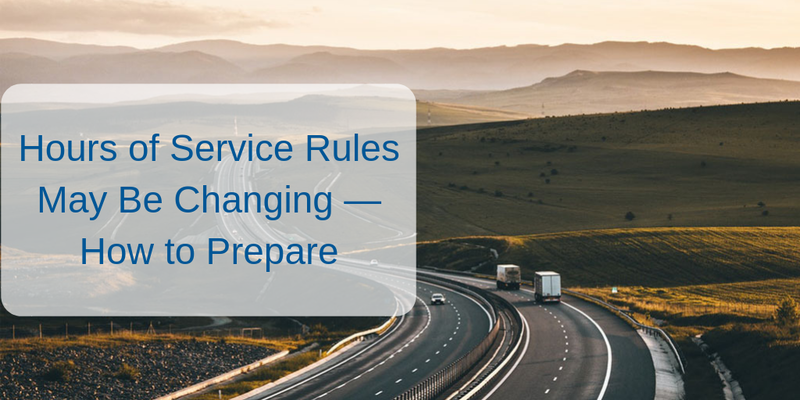 The trucking industry is currently in a technology transition that includes autonomous vehicles. 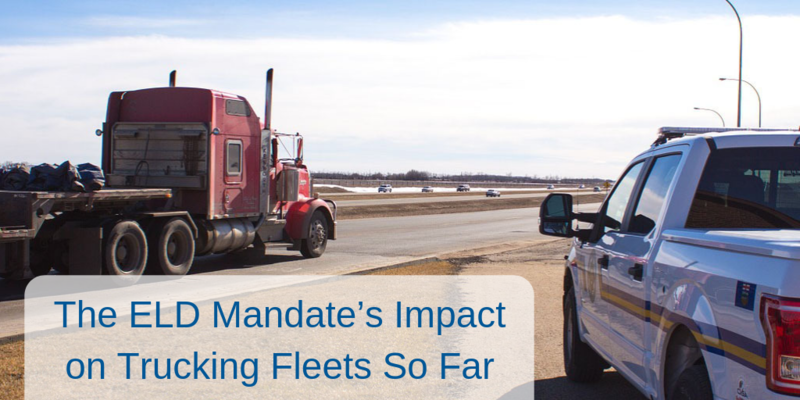 First, we saw the smartphone apps that helped truckers locate truck stops and trucker parking. 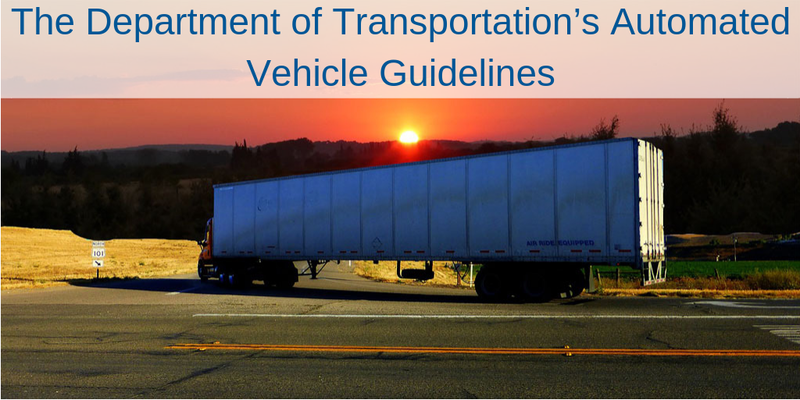 Then came the FAST Act in 2015 that required all commercial truck drivers to use electronic logging systems by December 18, 2017. 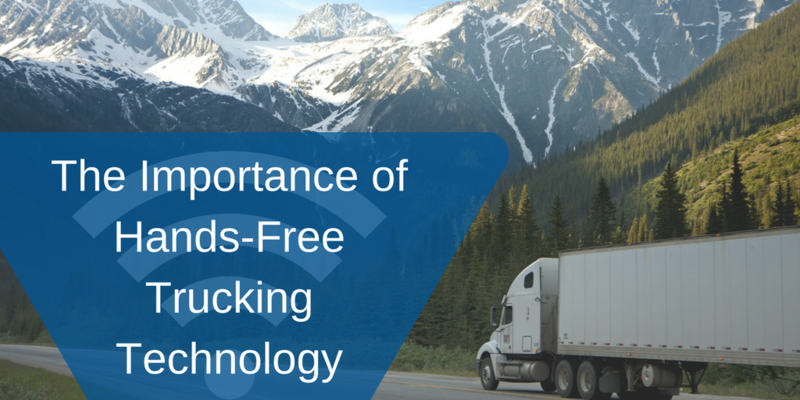 There is also truck tracking technology and in-cab dash cam systems that are used to reduce crime and improve safety.